Interested in booking? Email info@sarahmcaffry.com or call 865-679-2287 for a custom quote. 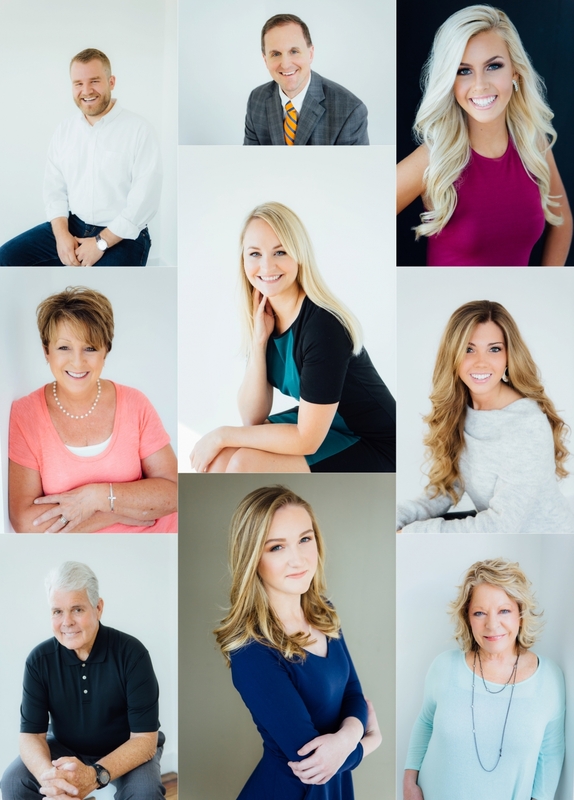 Interested in booking company head shots? Email info@sarahmcaffry.com or call 865-679-2287 for a custom quote. Book individual head shots directly on our website.